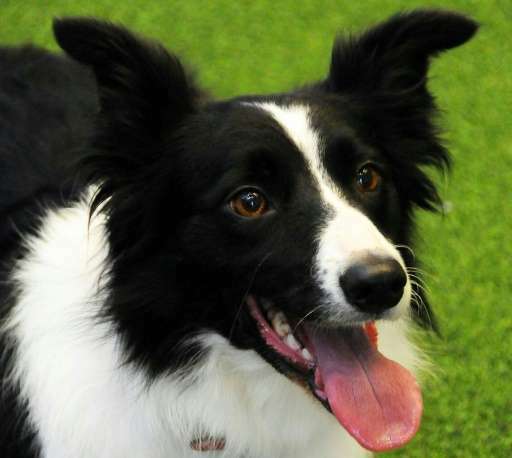 One of the tests on a group of 68 border collies involved the dogs—who were all from farms in Wales—finding their way to a food reward they could see but was behind a barrier. This type of research "will provide crucial information on the relationship between intelligence and health, ageing and mortality," they added. Mark Adams, research fellow at the University of Edinburgh, said the research could be the foundation of a "dognitive epidemiology".